According to this brief item in today's New York Times, the Chinese government has yanked Avatar from the vast majority of that country's movie theaters in advance of the time it was scheduled to close - and replaced it with a new state-sponsored biopic of Confucius. Whatever the merits of this new biopic, Avatar is so hugely popular in China, it's hard to imagine why the government would choose to market its own film in such a counter-productive way. For reason, some have suggested that the climactic scenes in Avatar of giant bulldozers moving in on people's land is striking a chord with the many dispossessed people in China. Needless to say, this is not an interpretation that would not have occurred to most of Avatar's American critics (including me). This page contains a single entry by Martha Bayles published on January 20, 2010 10:47 AM. Where Cameron Got the Idea was the previous entry in this blog. 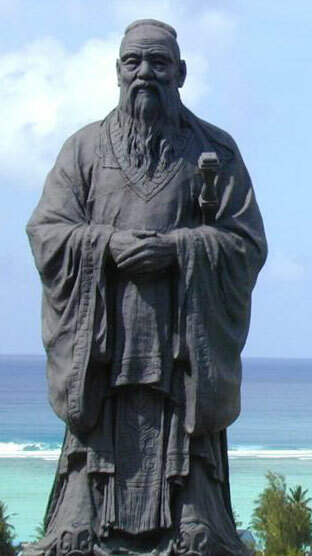 Poor Confucius (II) is the next entry in this blog.